The special guest I have for you, is a creative woman. A young woman who like any of us has a dream to be independent, reliant upon herself, her husband and the land. This wonderful Guest is none other than Samantha Biggers. 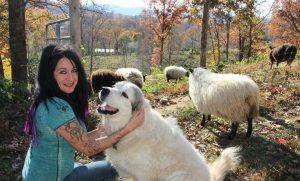 She is an amazing writer who has had many articles in various homesteading magazines. She is also the head writer for Backdoor Survival. Anyone who is familiar with this site is aware it is directed to preparedness for all walks of life. Samantha lives in the mountains in North Carolina in a house she built with her husband. They have a vineyard on the steep mountainside, grow gourmet mushrooms and raise Shetland sheep on there own little piece of heaven. Samantha and her husband have and continue to work hard on what they have. To shape it in a way to fit them and their desired lifestyle. I admire her for the ability to take and make her life the way she wants it. I still aspire to have a more self sufficient lifestyle. and Samantha is living proof that even thought it isn’t easy, with determination, hard work, and persistence that it is possible. With understanding this strong and and independent woman, you have to better understand her background. She was raised by a single father who served his time in Vietnam during combat. 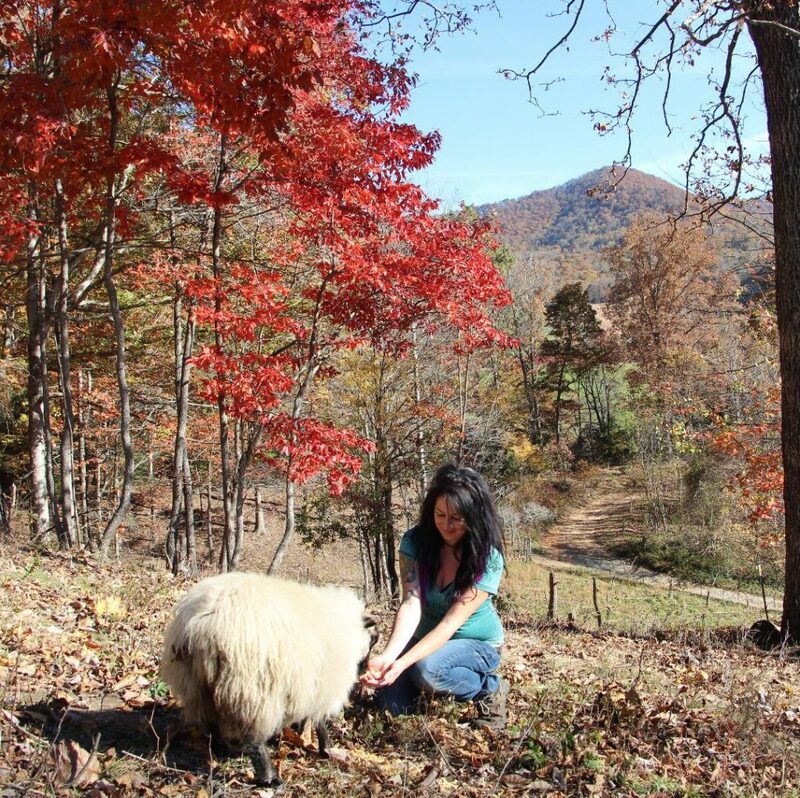 At 16 she moved from Washington state to North Carolina where she learned the labors of a hard days work on many farm projects. She attended Warren Wilson college and graduated with a degree in Environmental Studies with an emphasis in Sustainable Forestry. I know, you, my listeners will find her as interesting and inspiring as I do. And know that everyday is a learning process. Reach out and look at her page and what Backdoor survival has to offer.